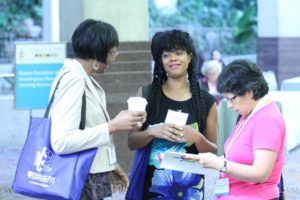 The 3rd National Joint Conference of Librarians of Color in 2018, “Gathering all Peoples: Embracing Culture & Community” will take place September 26-30, 2018 at the Albuquerque Convention Center in New Mexico. 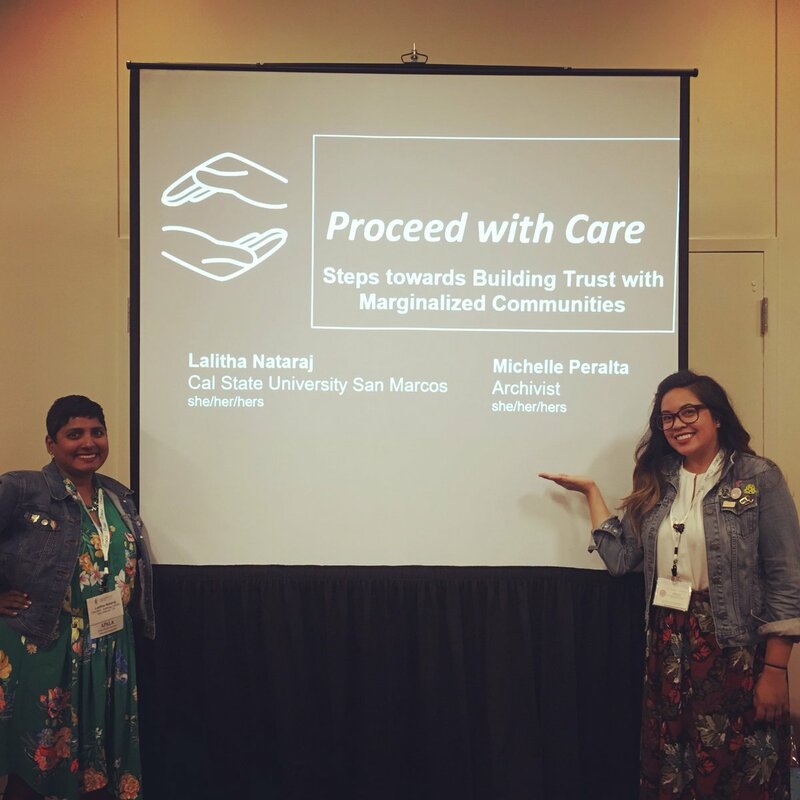 The Joint Conference of Librarians of Color (JCLC) is a conference open to all library staff, students, influencers, and decision-makers interested in exploring inclusive policies, practices, and issue of diversity in libraries and how they affect the ethnic communities who use our services. 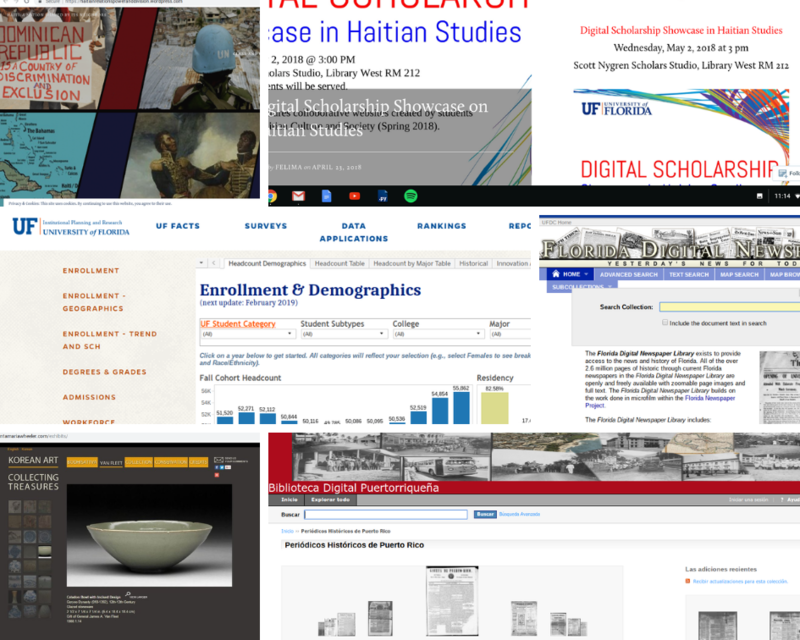 Registration is being managed by the American Library Association’s registration system. You may register with your ALA membership or profile credentials or create a profile when you begin your registration process. You do not need to be a member of ALA to attend the JCLC. 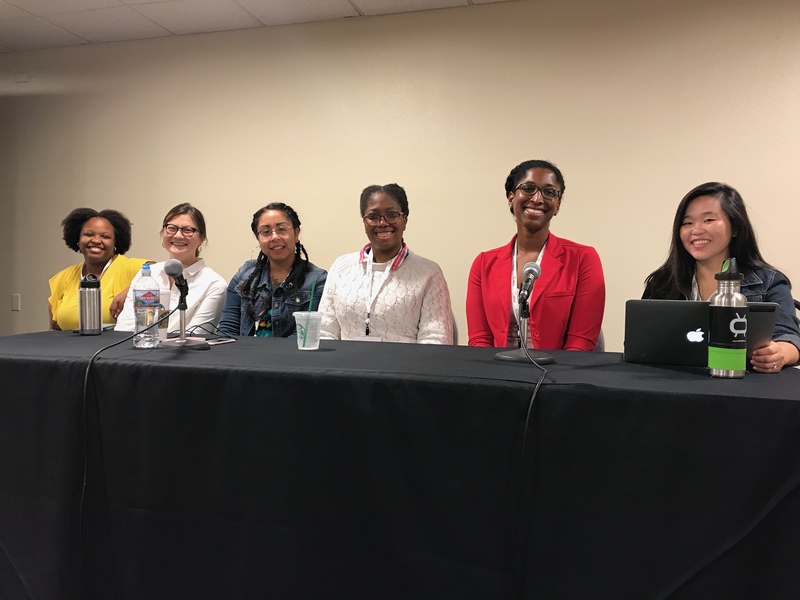 Please visit the JCLC Crowdrise campaign, where donations can also be made to support JCLC’s work to advocate for and address the common needs of librarians of color. Copyright © 2019 Joint Council of Librarians of Color. All rights reserved.